The Academy of Certified Birth Educators (ACBE) was founded in 1996 by Certified Childbirth Educators and Advanced Certified Doulas. We are dedicated to training and providing continuing education opportunities for birth doulas, childbirth educators, and healthcare professionals. Our goals are to actively involve parents in the prenatal, labor, birth, and postpartum stages, to enhance the childbirth experience by achieving their goals, and to foster professional relationships between parents, healthcare professionals, hospitals, birth centers, and home birth practices. ACBE's current course offerings include BABE childbirth educator (CCE) certification, DONA International-approved birth doula workshops, Introduction to Childbirth for Doulas, breastfeeding workshops, and TENS unit workshops. Linda is an obstetrical and neonatal nurse, as well as a community outreach educator. She has over 35 years of experience in prenatal education, including program and curriculum development. Linda is a founder and co-director of the Academy of Certified Birth Educators, and is an internationally recognized speaker. She is a certified childbirth educator, certified breastfeeding educator, advanced certified doula, and DONA birth doula trainer. 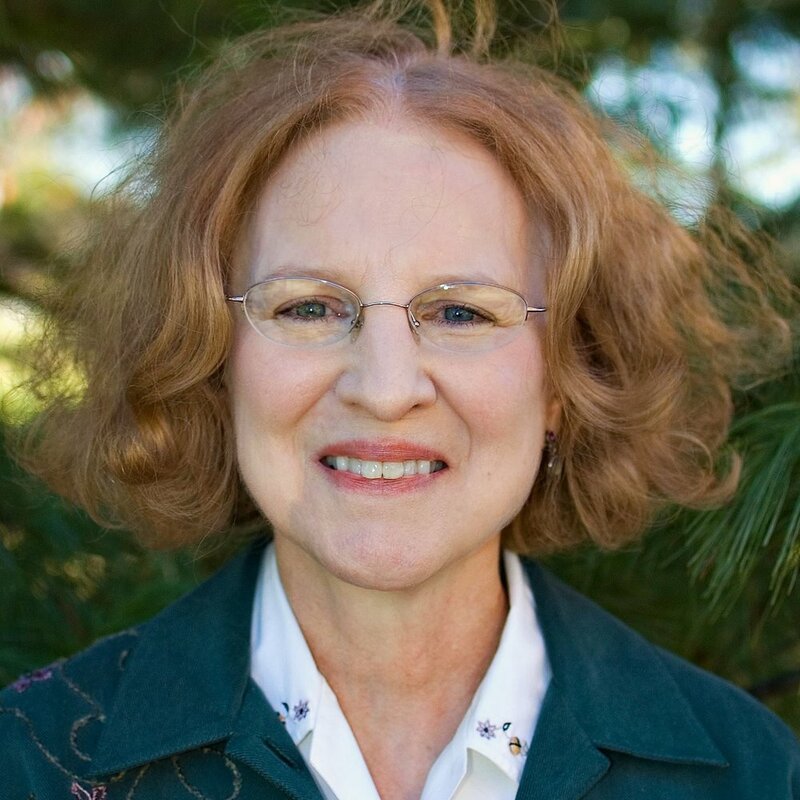 Sally is a founder and co-director of the Academy of Certified Birth Educators. She has over 30 years of experience as a certified childbirth educator, certified breastfeeding educator, and practicing doula. She is an advanced certified doula and doula trainer through DONA International. Sally presents numerous seminars annually throughout the United States. Cheryl has been a certified childbirth educator for more than 30 years. She previously taught childbirth education, cesarean birth classes, VBAC, parenting, and prenatal exercise classes at Mercy SW Hospital in northern California. Cheryl has worked in labor and delivery, pediatrics, gestational diabetes education, and as a school nurse over the course of her career.